Simply extraordinary. 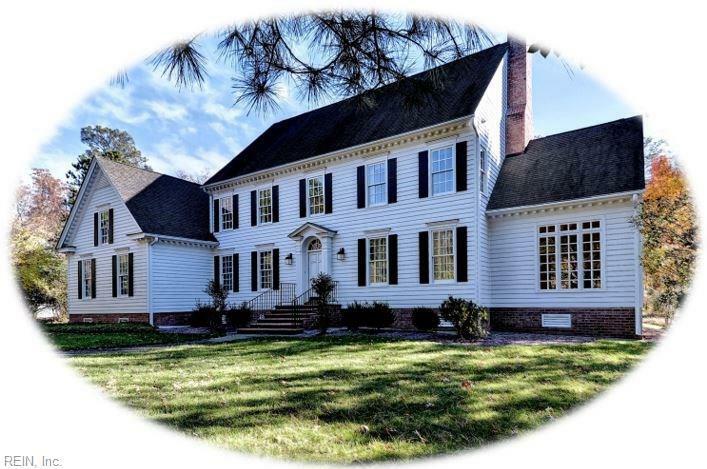 You can expect uncommon quality and attention to detail in this elegant, waterfront home built by Butch Palmer- prominently known as one of the best builders in Williamsburg. Located at the end of a quiet cul-de-sac on a private .99-acre lot, this graceful home features 4138 sq ft with 4 bedrooms including 1st and 2nd flr master bedrooms, 4 baths, spacious bonus rm & sunrm. 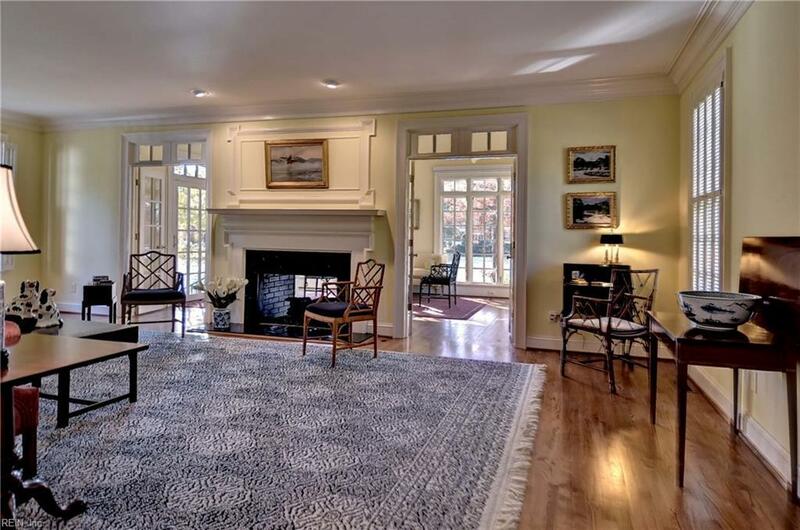 Gorgeous family/living room w/ double sided fireplace opens to a light-filled vaulted sunroom that is surrounded by peaceful pond views. Crisp white kitchen offers center island, built-in bookcases & sun-splashed breakfast area. 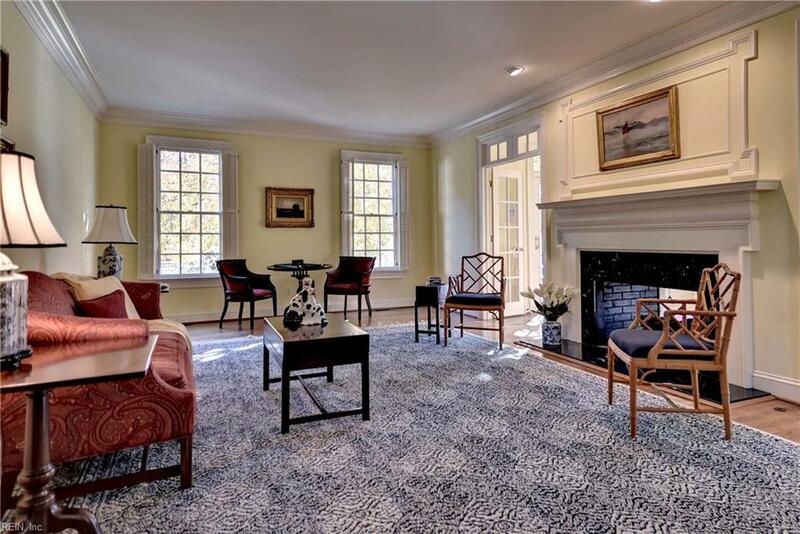 Spacious dining rm w/ extensive millwork. 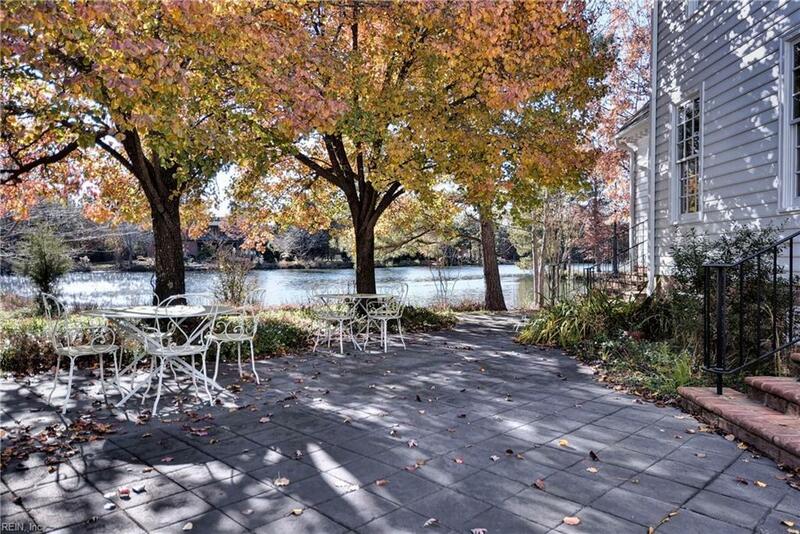 1st flr MBR offers both his & hers baths and opens to a pavered patio & pond. There are 3 addl BRs including a 2nd flr MBR. Bonus rm can be accessed by 2nd back staircase. Dont miss the walk-in floored attic storage. Outdoor waterfront living is perfect with a pavered patio and charming fenced garden area with pergola.